Horace And Pete may not have made a ton of money (yet, anyway), but it did earn everybody involved a lot of critical regard. And while Edie Falco and Steve Buscemi have both been rightly lauded for their contributions to Louis C.K.’s odd experiment in self-published TV, no one garnered as much positive word of mouth as veteran actor Alan Alda. 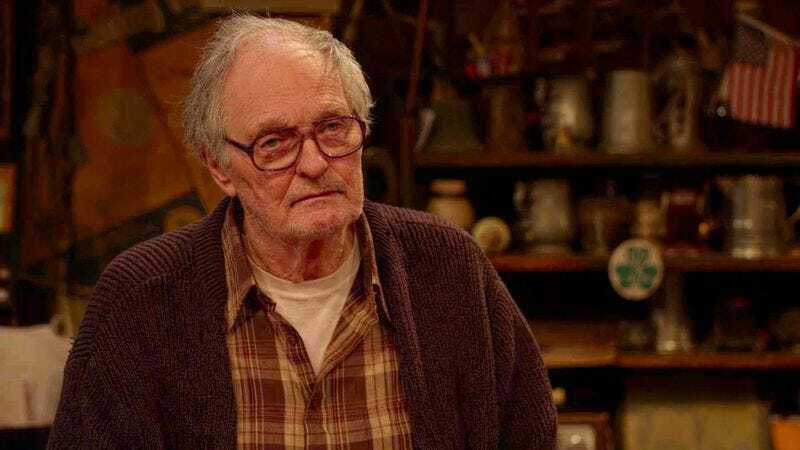 Although he only appears in half of the show’s episodes, Alda’s take on the bitter, witty, bigoted Uncle Pete was key to establishing the show’s darkly comic tone, and his facility with the series’ black-hearted dialogue made his character as fascinating as he was disgusting. It was a big, meaty role, and Alda attacked it with gusto.